It`s that time of the year when thoughts turn to long evenings with friends, pizza, ice cream & of course wakeboarding!!! 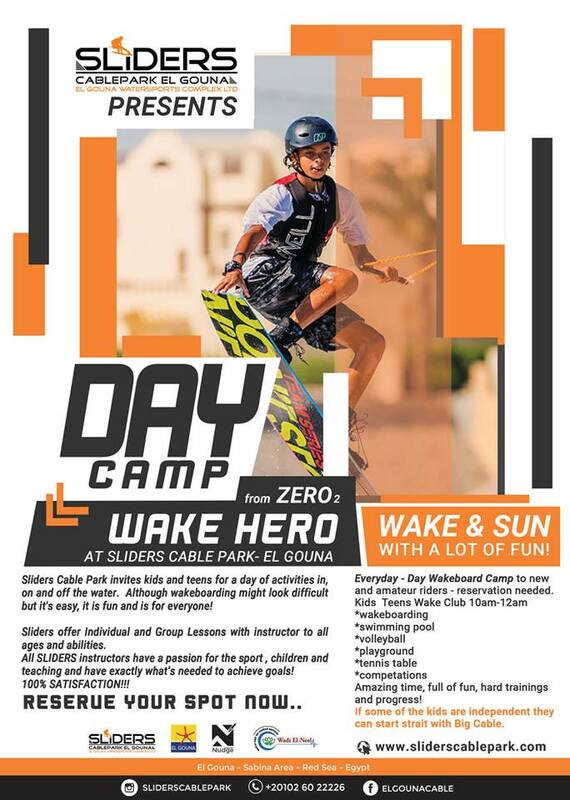 SUMMER IS ALL ABOUT WAKEBOARDING & SLIDERS has a special offers for kids & youth! Sliders Cable Park invites kids and teens for a day of activities in, on and off the water. Although wakeboarding might look difficult but it's easy, it is fun and is for everyone! 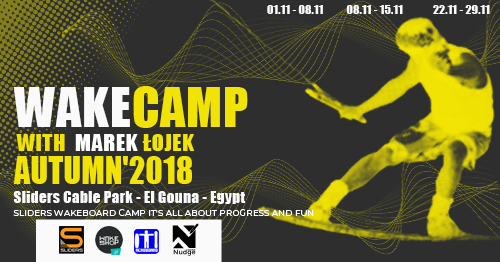 Everyday - Day Wakeboard Camp to new and amateur riders - reservation needed. Amazing time, full of fun, hard training and progress! Sliders offer Individual and Group Lessons with instructor to all ages and abilities. All SLIDERS instructors have a passion for the sport , children and teaching and have exactly what’s needed to achieve goals! 100% SATISFACTION!!! If some of the kids are independent they can start strait with Big Cable. Sign up till the end of June and get 20% discount!